More Pharrell Williams NMDs are coming this year. 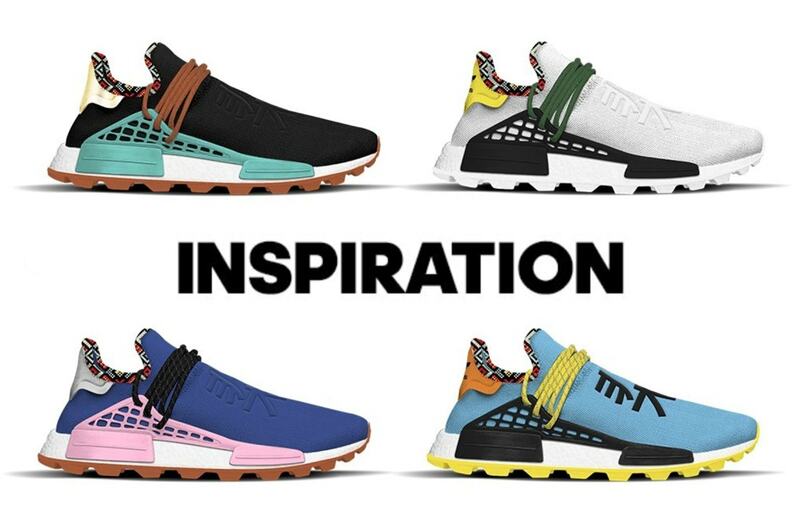 Fresh off the release of an exclusive release in China, a new selection of Human Race adidas NMDs titled the “Inspiration” pack have leaked online, scheduled for release this Fall. 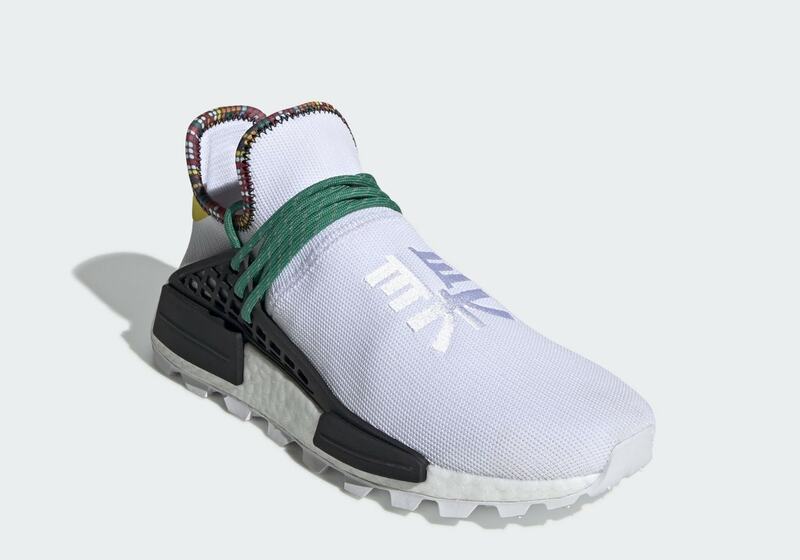 Pharrell Williams and adidas have ramped up the production of their collaborative footwear line exponentially this year. With the releases of several new silhouettes and colorways well behind us, the N.E.R.D. pop star is now ready to drop the third installment of his Hu NMD line this year. Titled the “Inspiration” pack, the new collection pits his signature NMD in four unique and bright colorways, coming to retailers next month. The new Hu NMD pack includes a total of four shoes, each carrying the same colorful look that Skateboard P’s shoes are known for. First, a pale blue Primeknit upper is paired with black cages, a burnt orange heel tab, as well as yellow laces and outsoles. 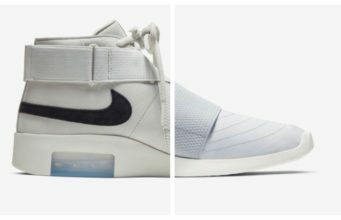 Next, the white pair in the “Inspiration” pack matches a plain white upper with a solid black cage, multicolor lining, and a yellow heel tab. 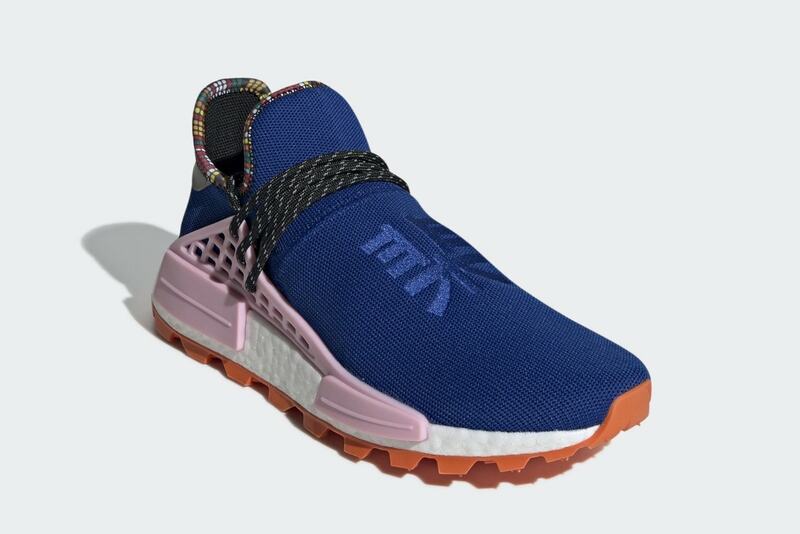 Then, a deep blue Primeknit upper is paired with pink cages, a 3M silver heel tab, and an orange outsole. Finally, the remaining pair matches a simple black upper with a striking teal cage, orange details, and a reflective gold heel tab. 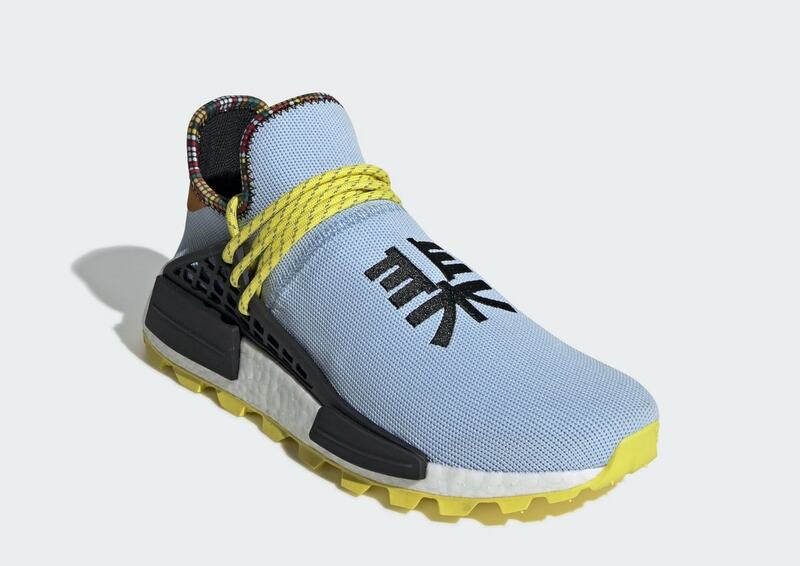 Pharrell Williams’ and adidas’ next entry in their line of Human Race NMD’s is set to drop on November 10th, 2018. The collection will retail for its usual $250, from both adidas and select retailers. 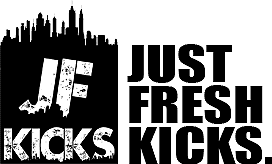 Check out the official images below for a better look at all four pairs, and stay tuned to JustFreshKicks for more adidas x Pharrell news.